Original Café Blend‎ – Real, Authentic, Chai Latte Powder. 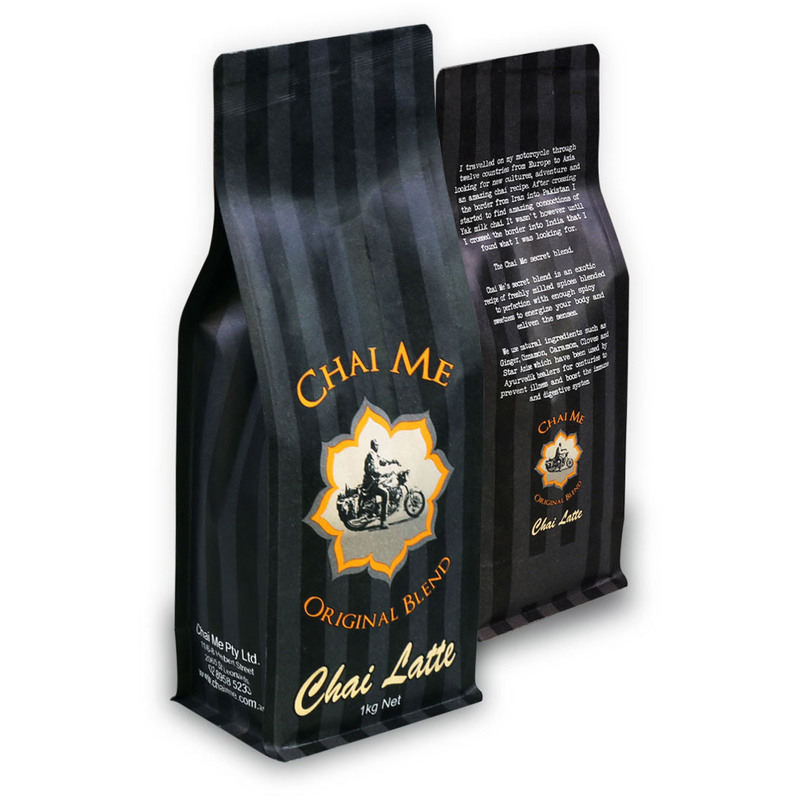 One of the fastest growing Chai Tea Powder blends available. Contains a secret recipe of exotic freshly milled spices blended to perfection with enough spicy sweetness to energise your body and enliven the senses. 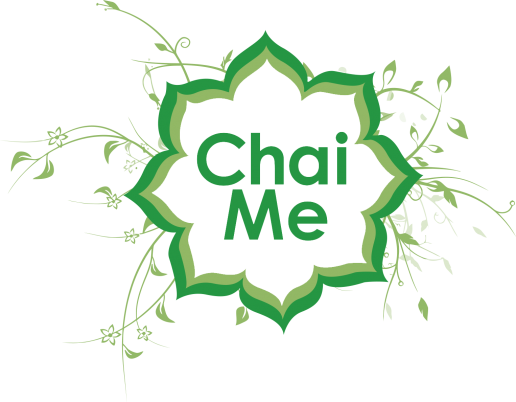 Delivers a real, full-flavoured, natural tasting Chai latte. Add 15-20g of Original Chai Latte Chai Powder (2 teaspoons) blended with 180mls milk of your choice (we prefer soy) to a stainless steel jug. Steam and texture to 60 degrees pour into your favourite mug and garnish with cinnamon or spice of choice. Some more great recipes are available here.